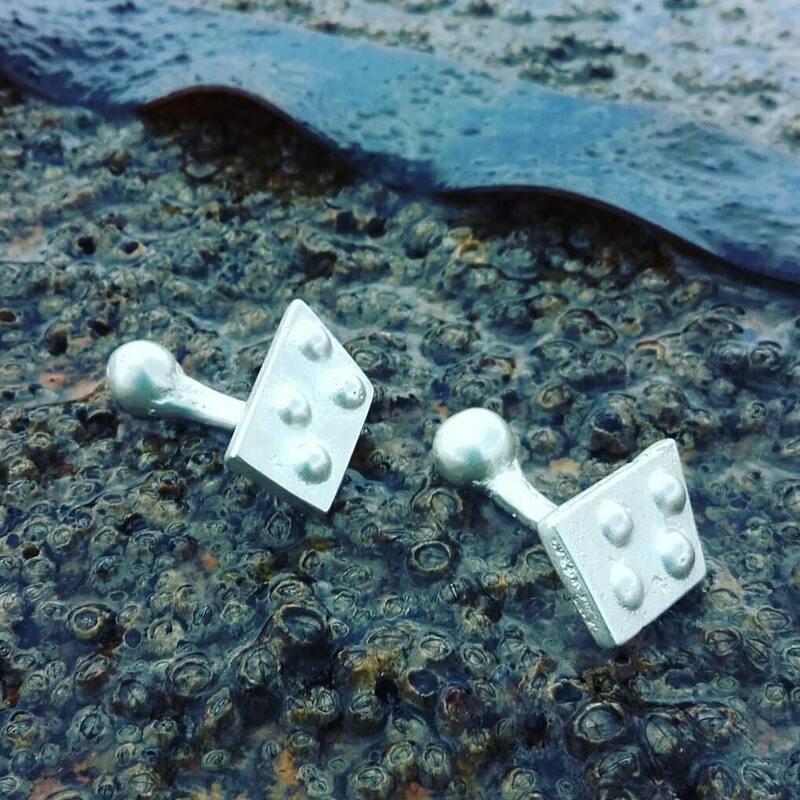 These Sterling Silver Cufflinks are handmade in our Connemara Studio. We cast them in sand and each pair are unique. The half dome effect is reminiscent of ancient battle Shields so they'll protect the wearer. Knights in days gone by had to wear body armour to survive being injured in battle. Your cufflinks are packaged securely in a presentation box and shipped to you by Registered Mail with Track and Trace enabled. You can track your cufflinks as soon as they leave the studio. Free Shipping throughout the world.